Zev Nagel is Executive Vice President, Administration, at Decron Properties Corp. In this capacity, he oversees the company’s strategic support systems and platform working with the accounting, human resources, and information technology divisions. He is also responsible for developing organizational capacity and resources through enhancement of best practices and new technology. 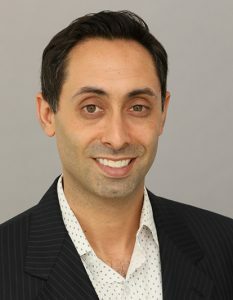 Zev earned a master’s degree in international business relations from the Fletcher School of Law and Diplomacy, Tufts University, and received his bachelor’s degree in English from Yeshiva University. Prior to working in commercial real estate, he enjoyed a career in international development and political communications.